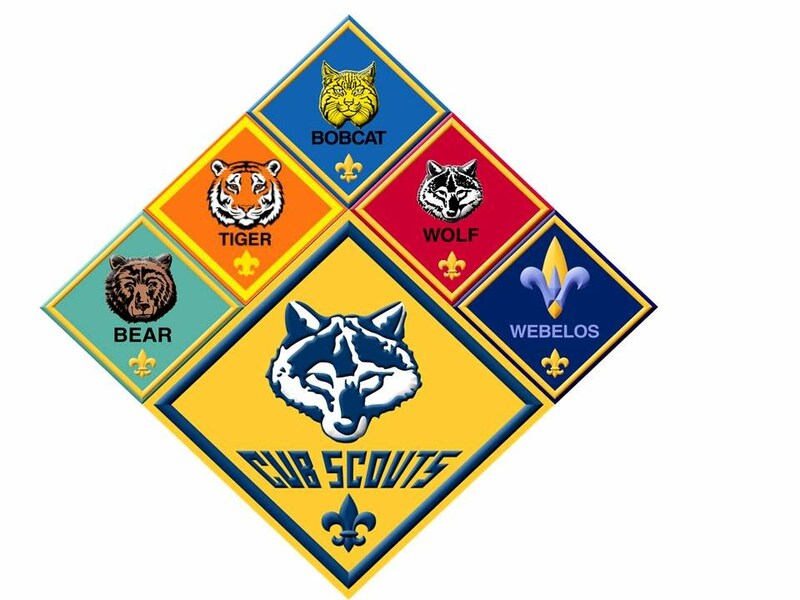 To earn the Bear rank your scout will need a Bear Handbook to begin his adventure. Below is an outline of the material covered in the handbook. b. Identify a person whose faith and duty to God you admire, and discuss with your family. 1. While hiking or walking for one mile, identify six signs that any animals, birds, insects, reptiles, or plants are living nearby the place where you choose to hike. 2. Name one animal that has become extinct in the last 100 years and one animal that is currently endangered. Explain what caused their declines.